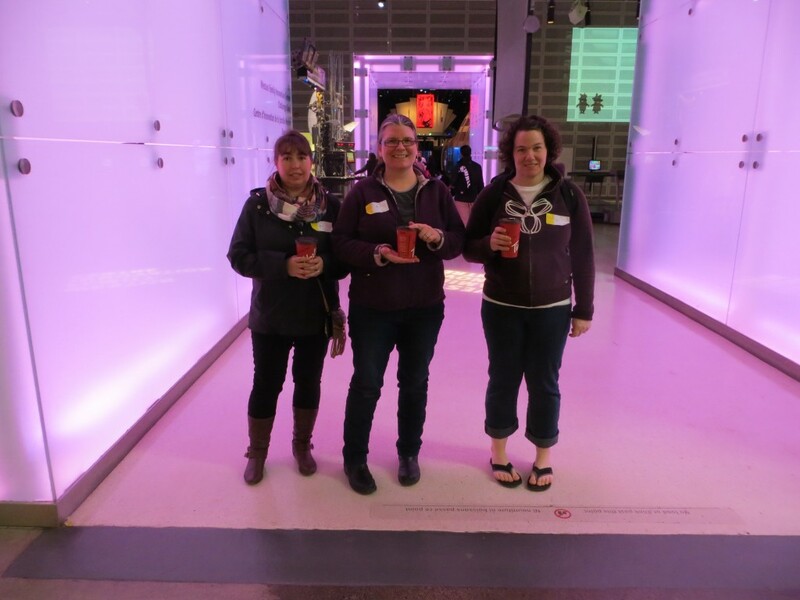 Trip to the Ontario Science Centre! 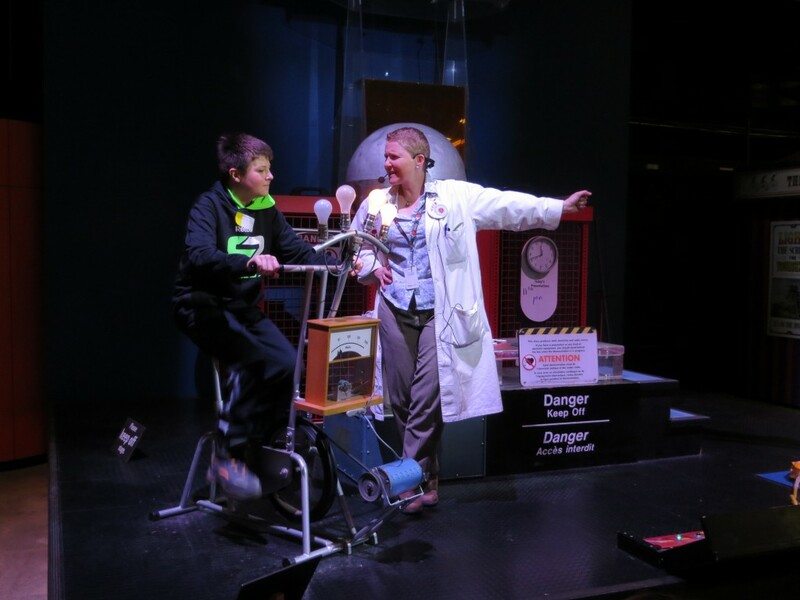 Author Margaret BlackPublished on April 4, 2016 April 5, 2016 Leave a comment on Trip to the Ontario Science Centre! 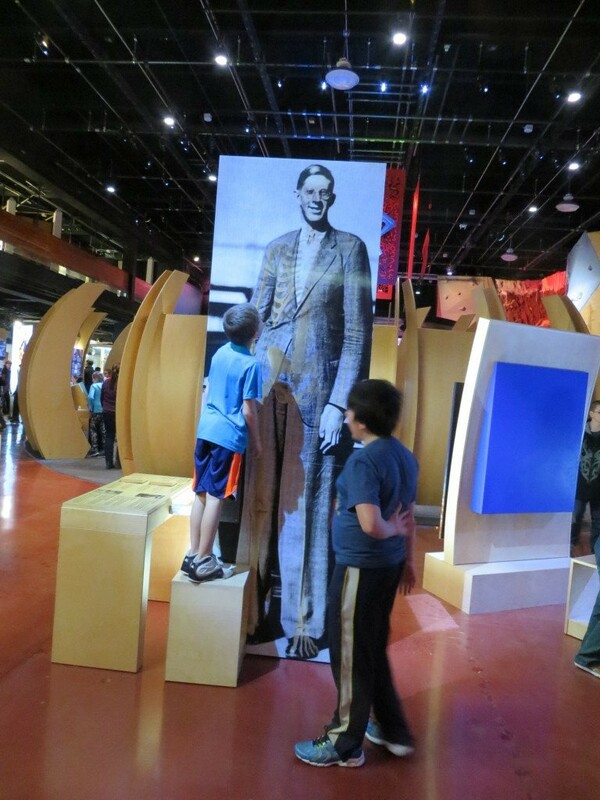 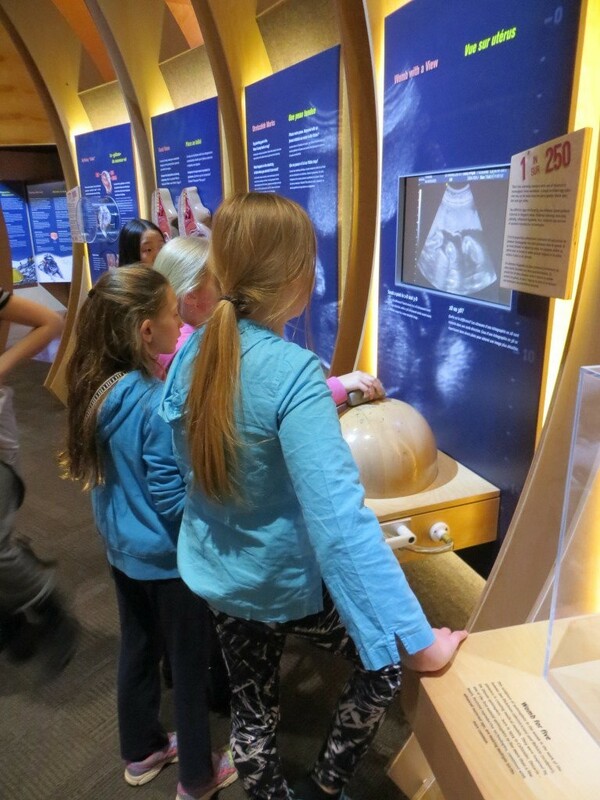 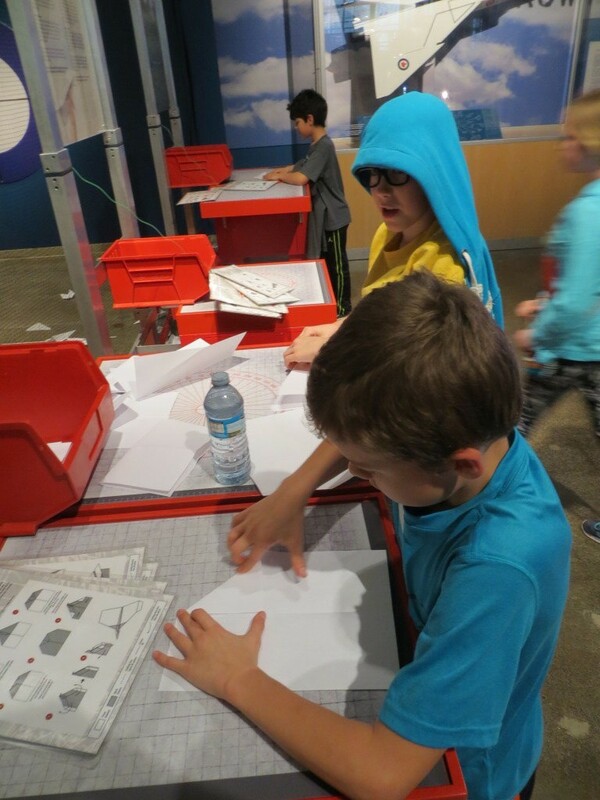 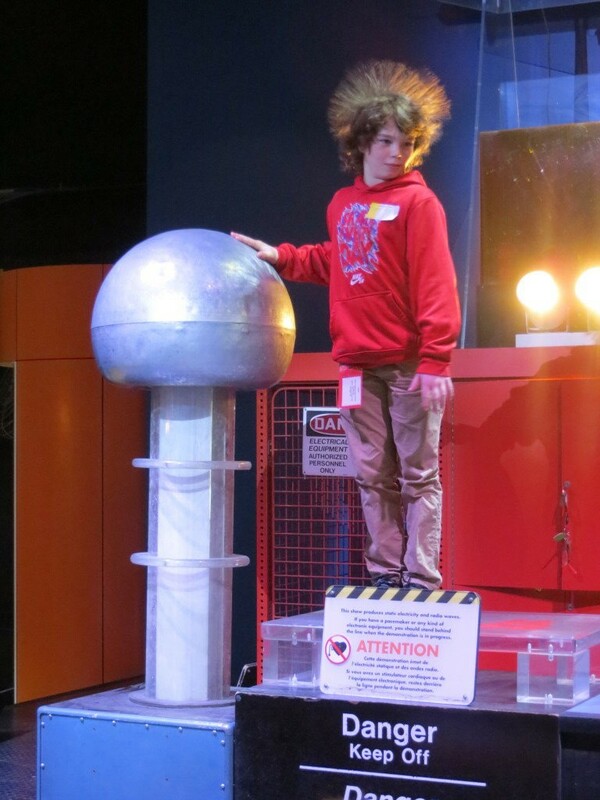 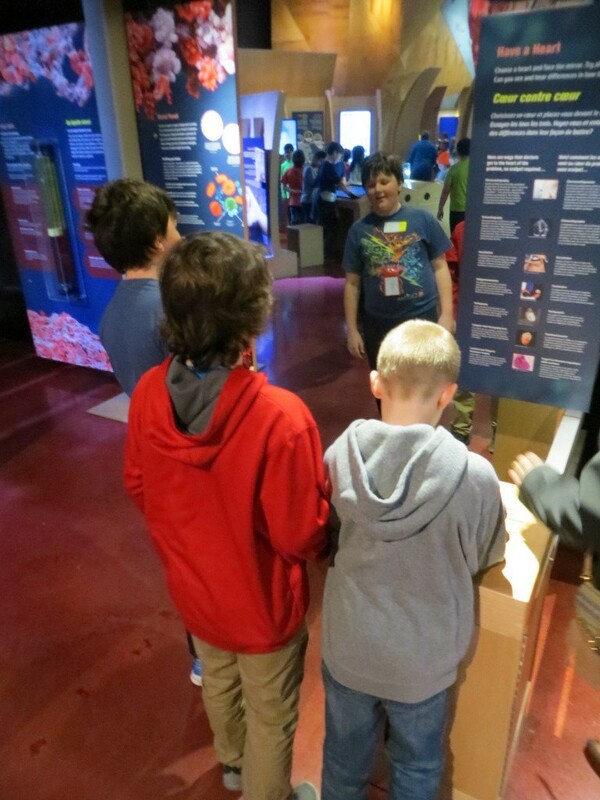 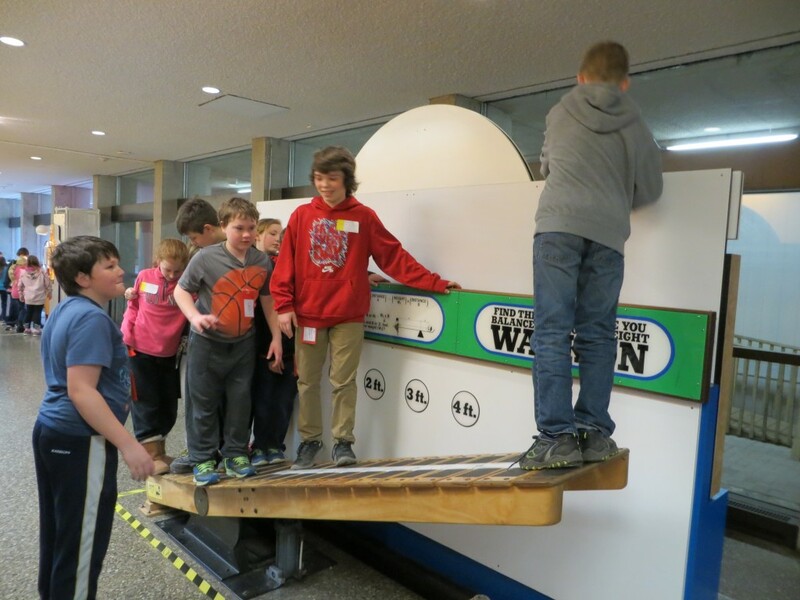 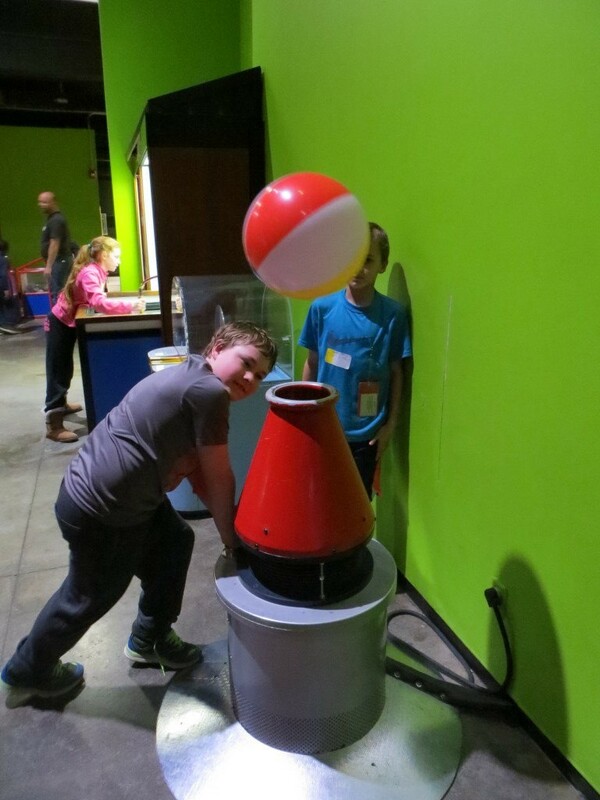 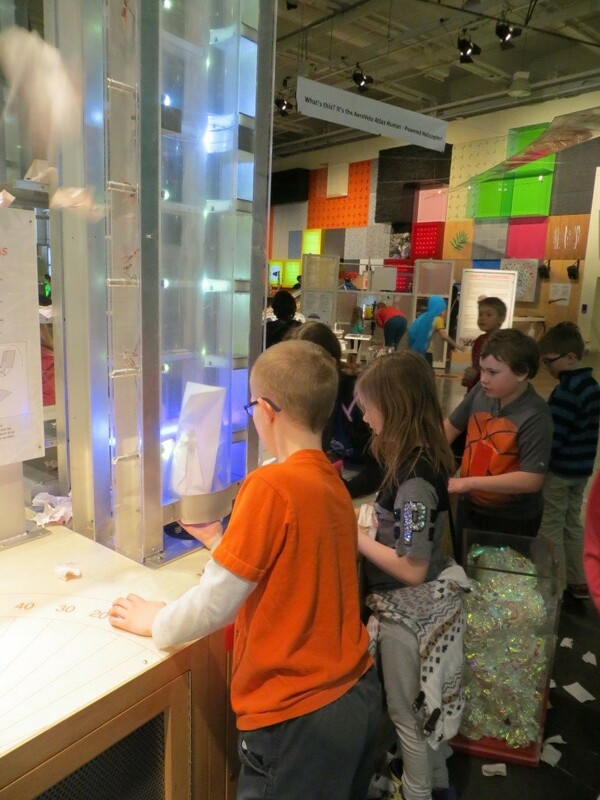 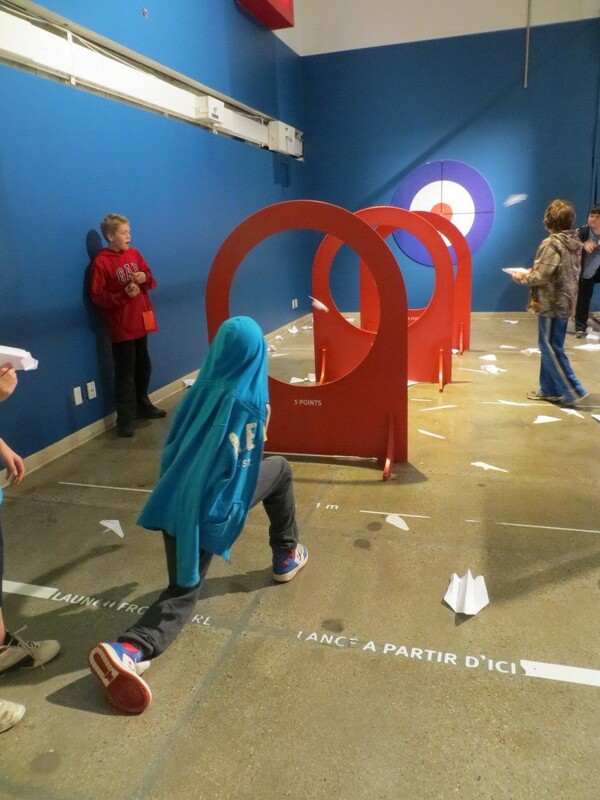 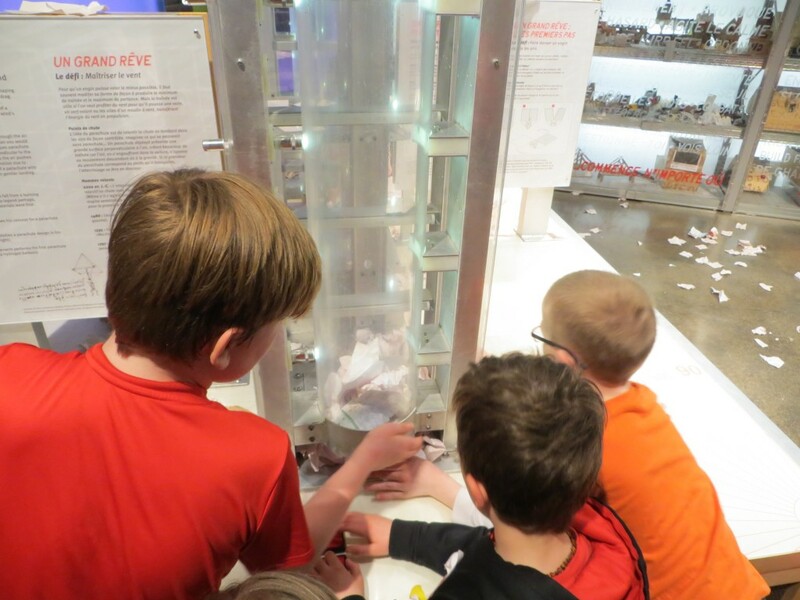 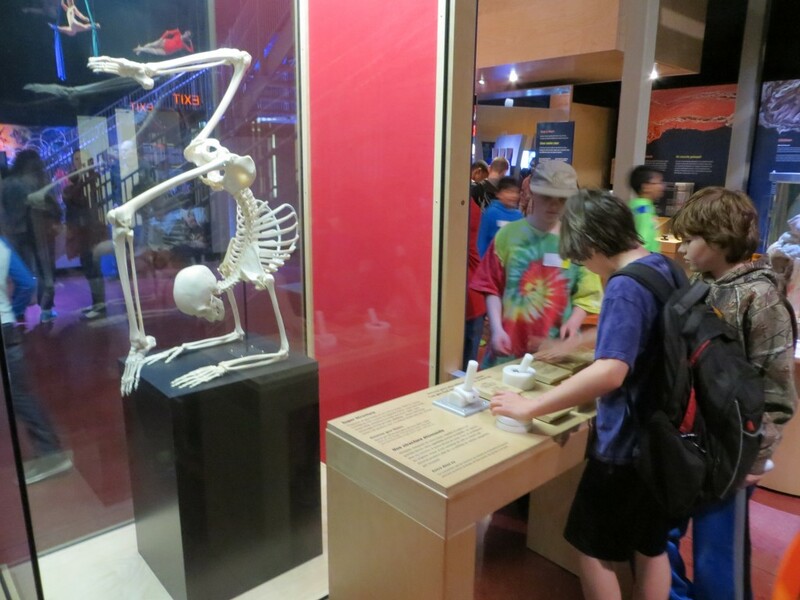 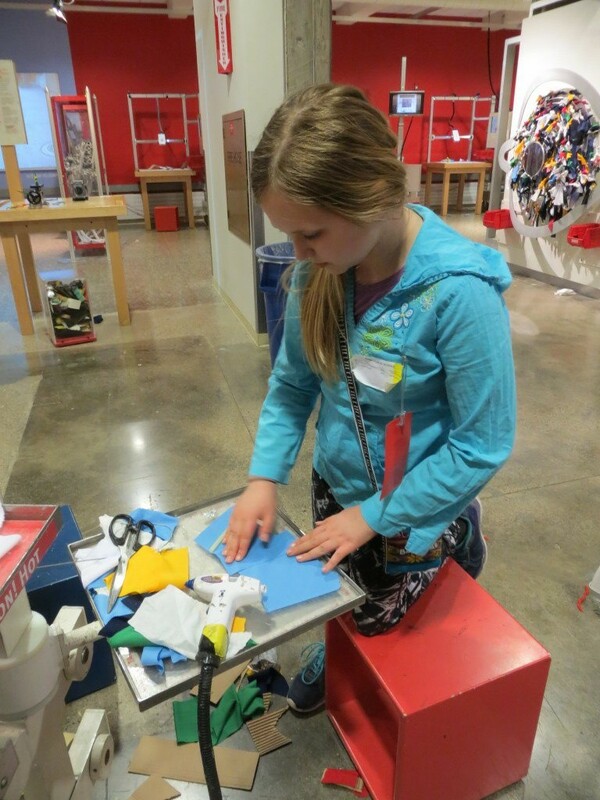 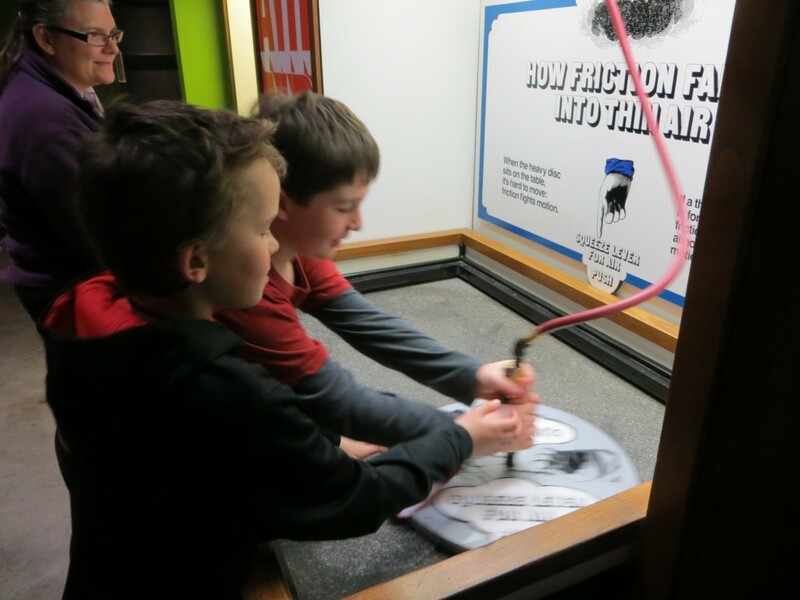 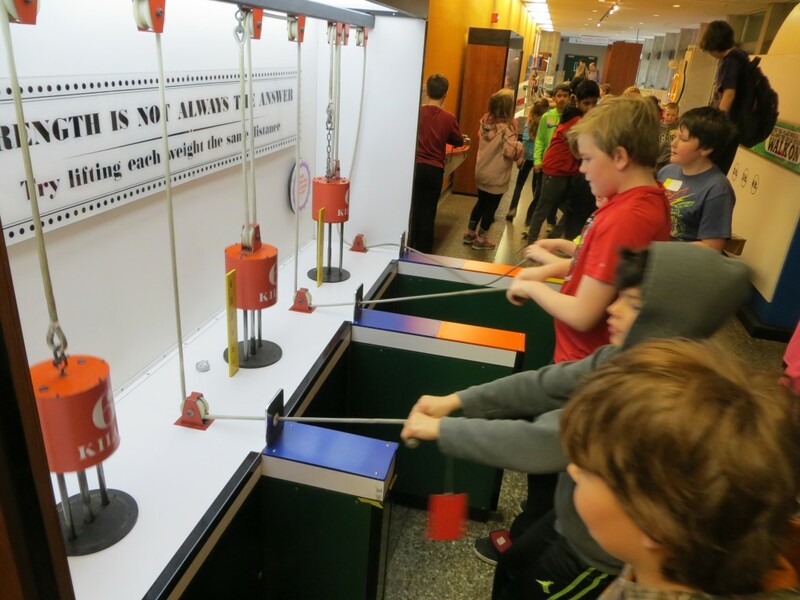 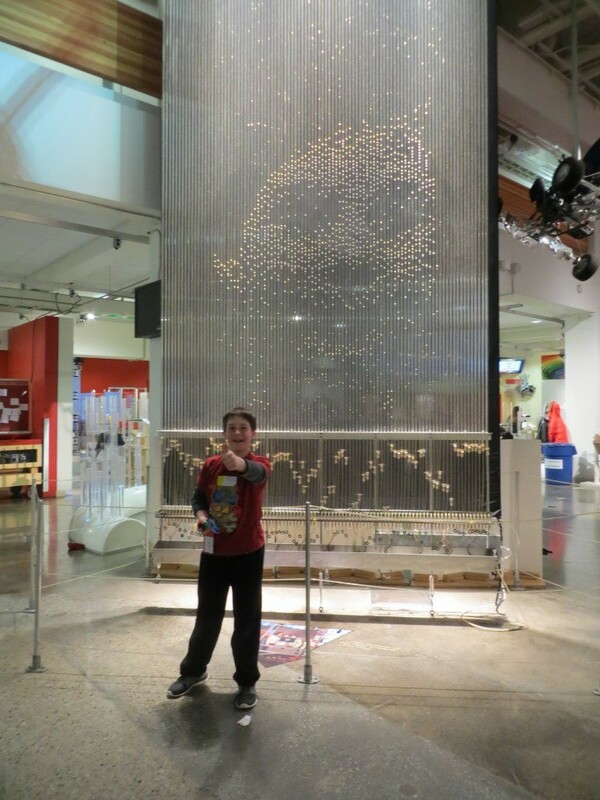 On Friday, April 1st, the Grade 5 and 6 classes at our school took a trip to the Ontario Science Centre, in Toronto. 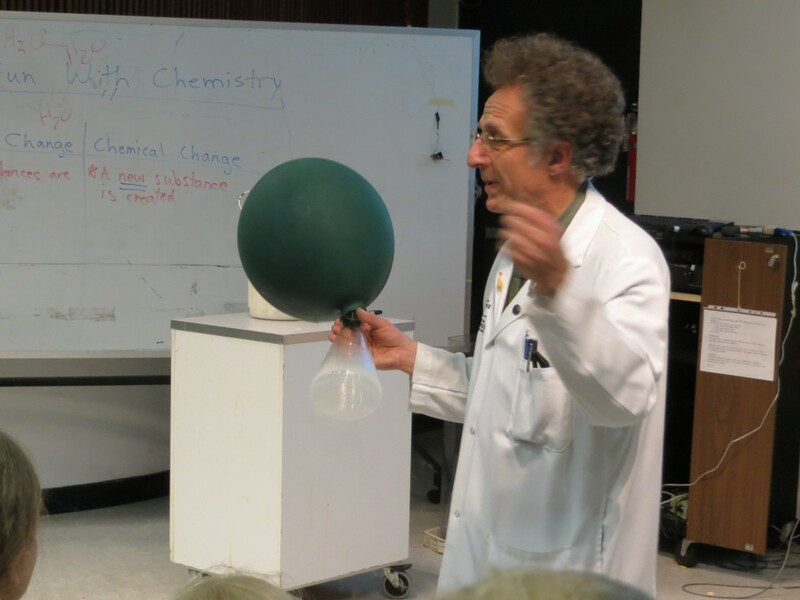 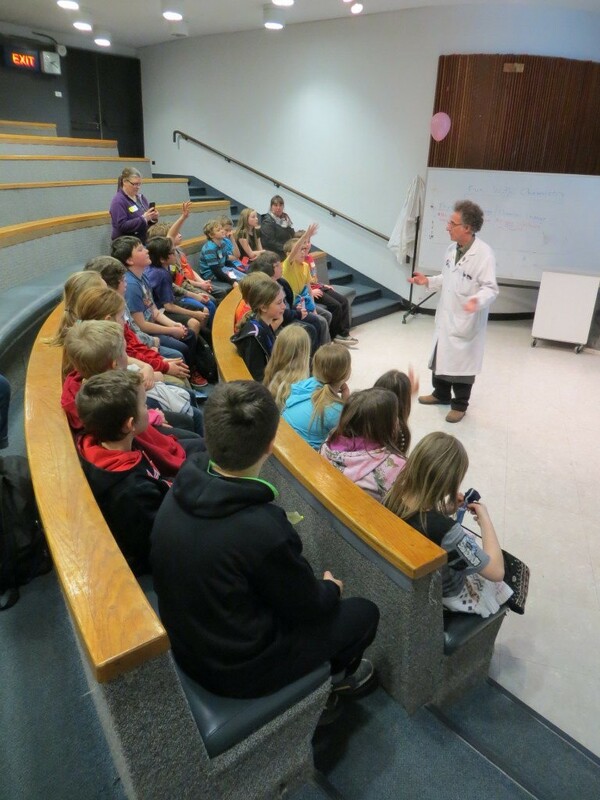 Our class attended an IMAX film about the human body and a laboratory demonstration about changes in matter. 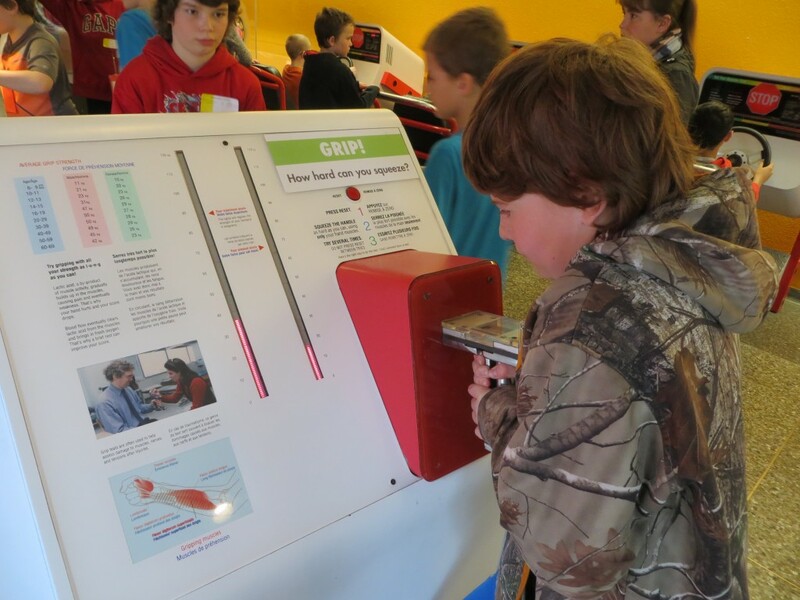 Both are topics within the Grade 5 science curriculum. 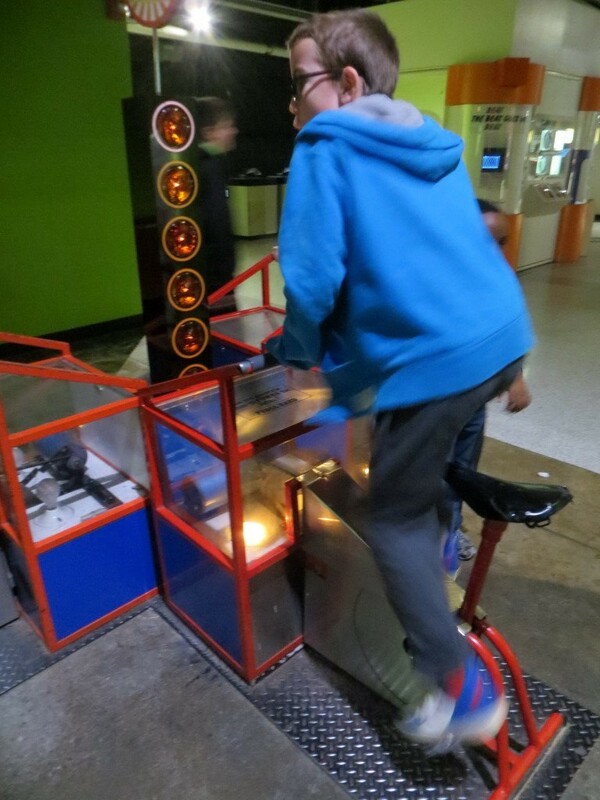 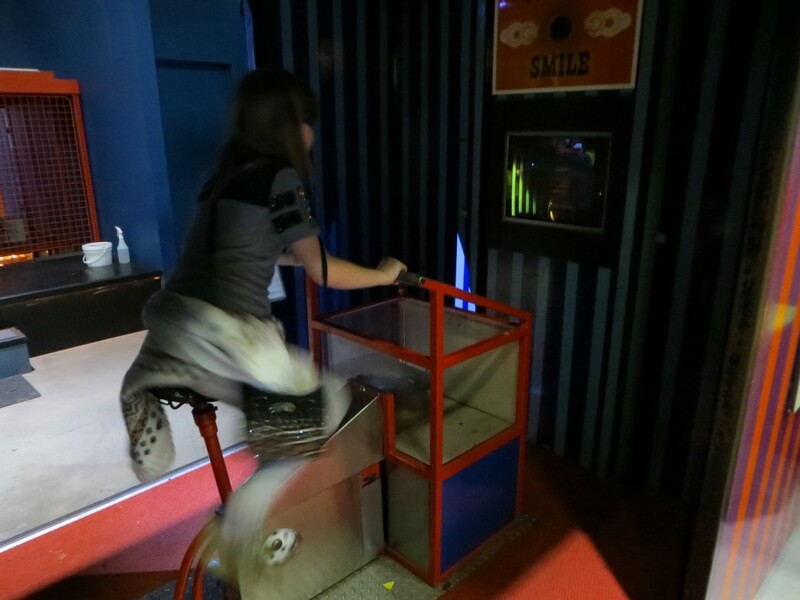 We spent the remainder of the day exploring the science centre's myriad of interactive exhibits. 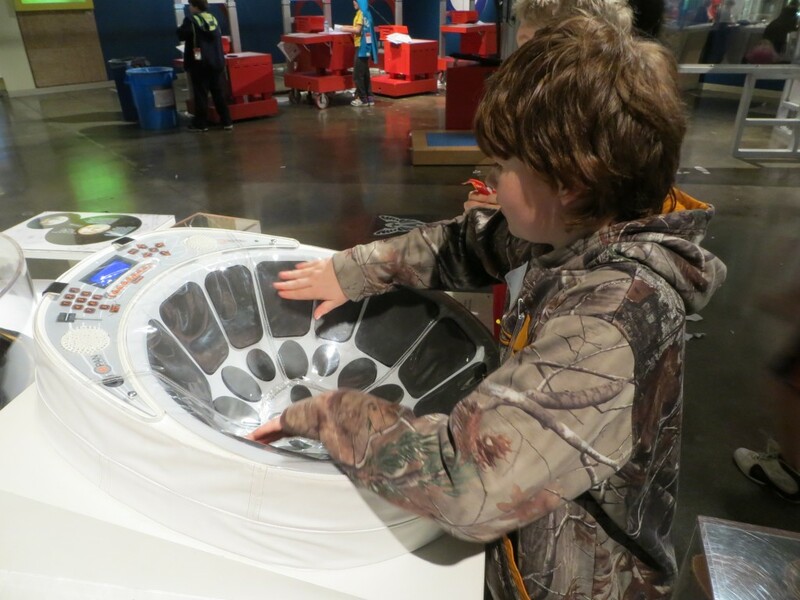 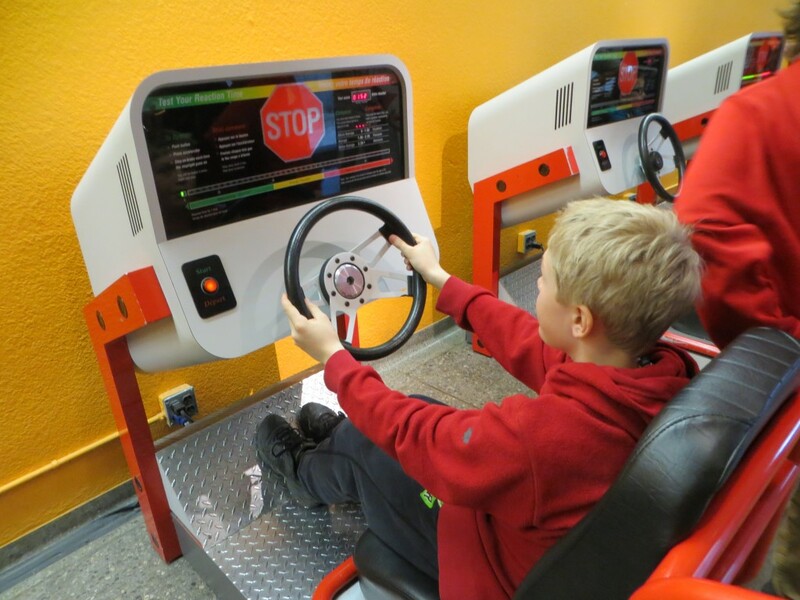 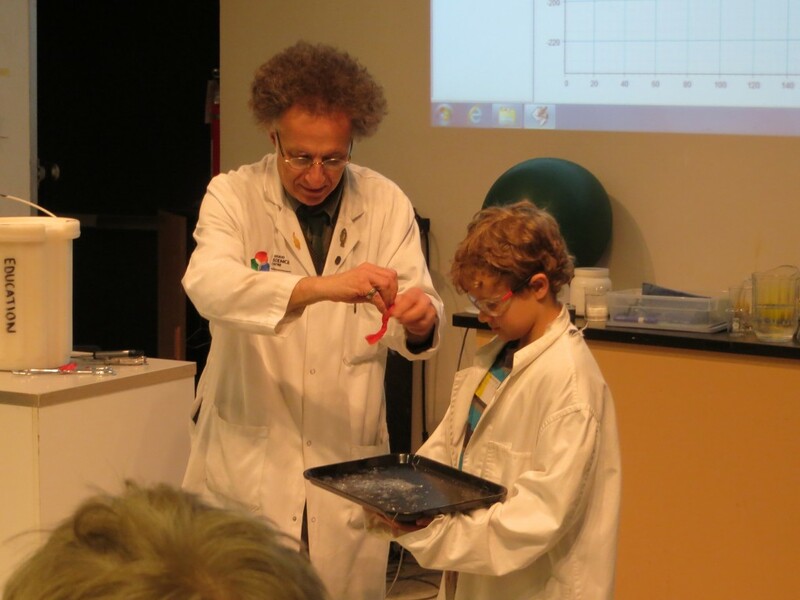 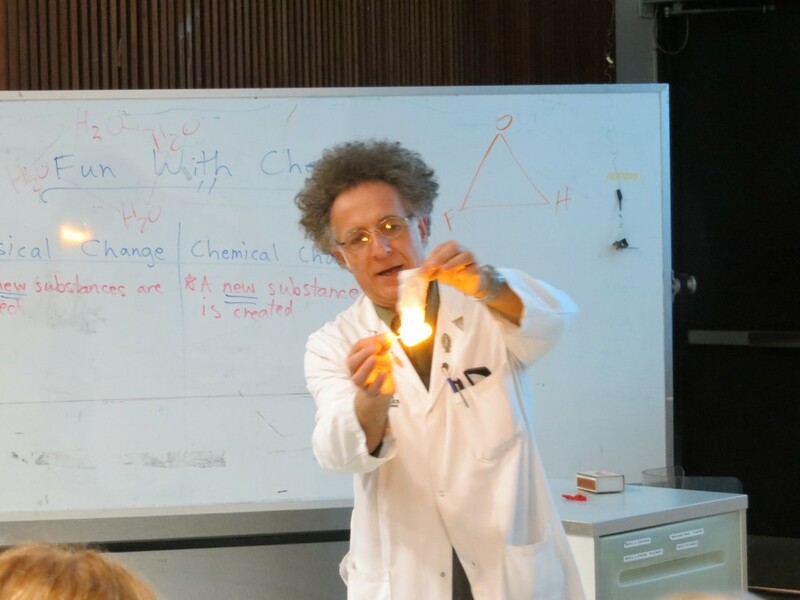 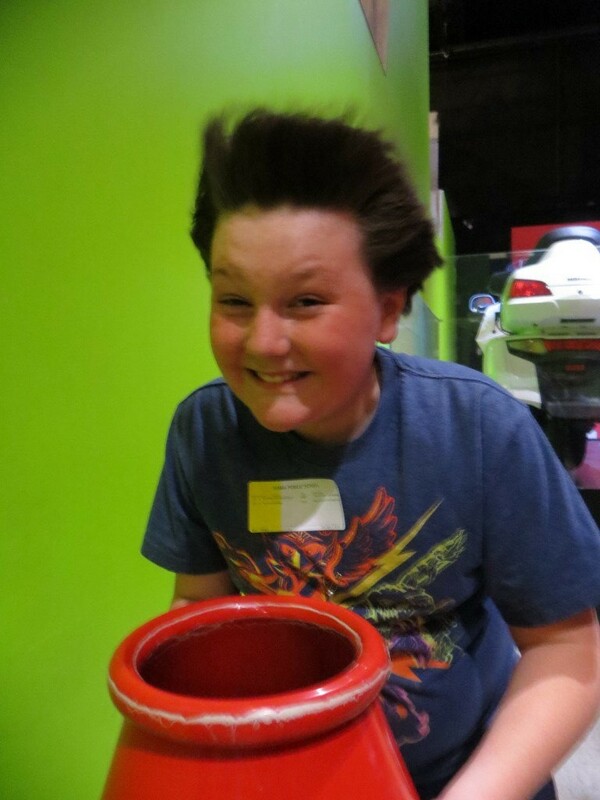 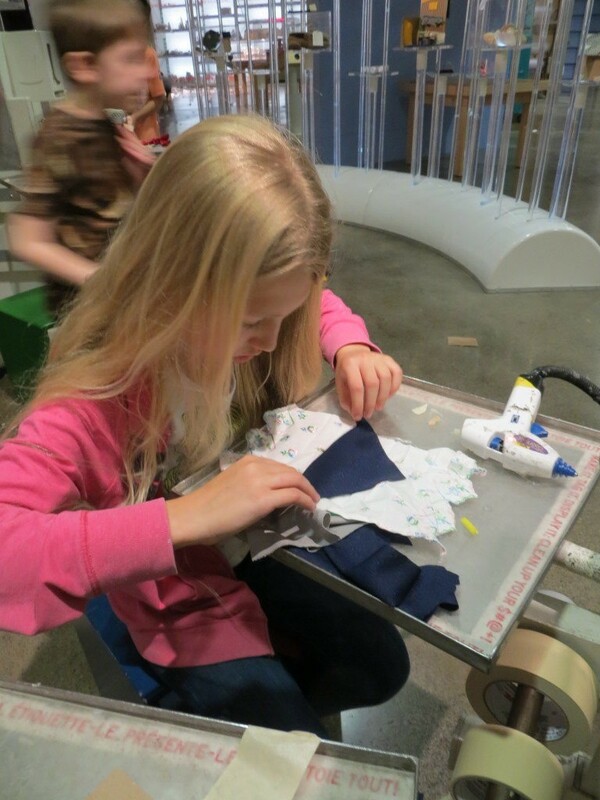 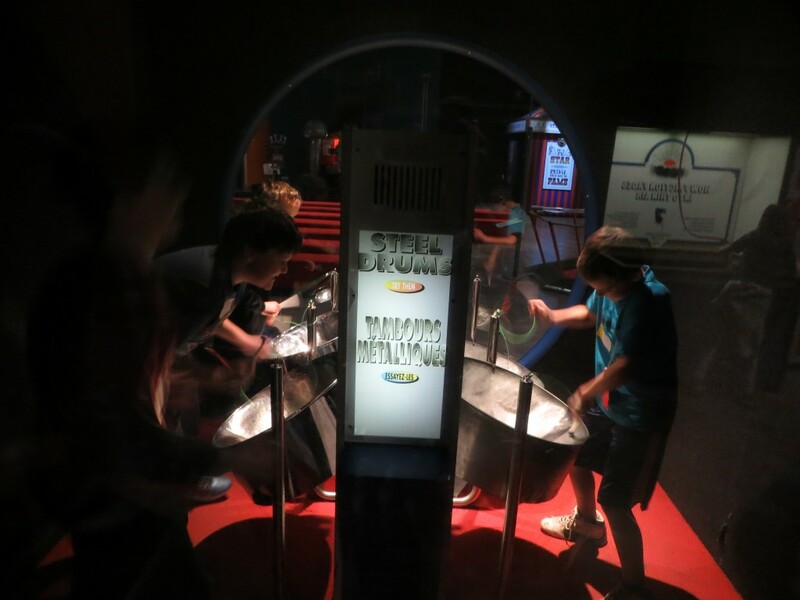 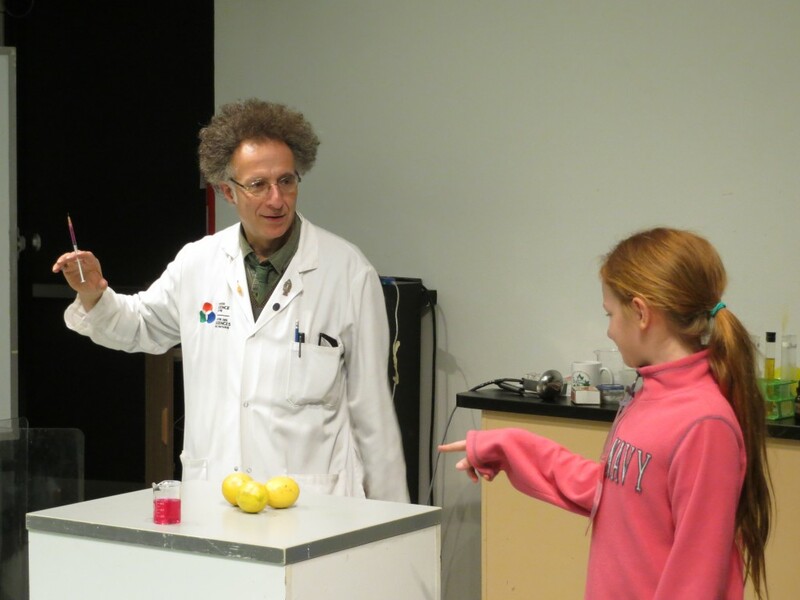 The Science Centre is such a great place to immerse oneself in hands-on science! 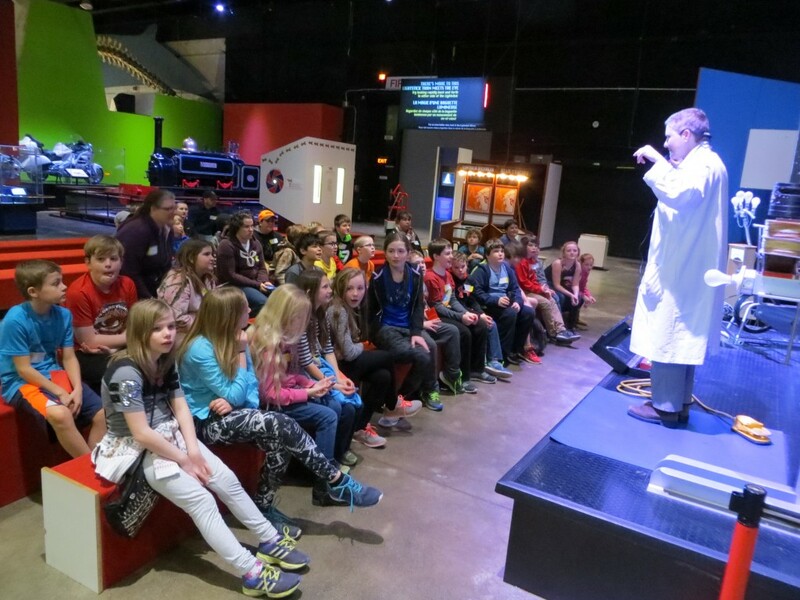 Published on April 4, 2016 April 5, 2016 Categories ScienceLeave a comment on Trip to the Ontario Science Centre!